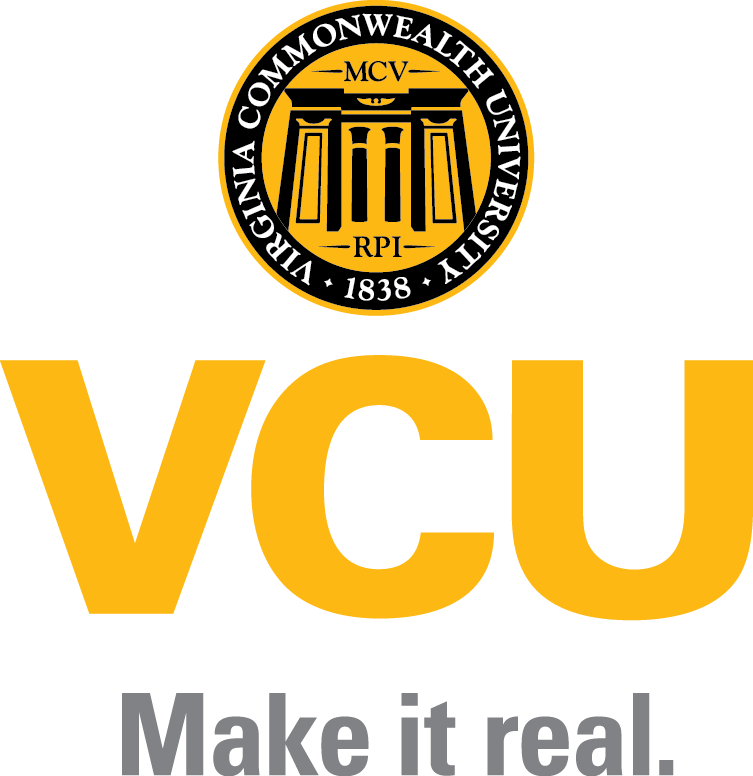 Three Virginia Commonwealth University faculty have been recognized in a list of the top 1 percent of most-cited researchers in 2017. The list was aggregated by Clarivate Analytics, which uses data from Web of Science, a major scientific citation indexing service, to identify qualifying researchers. Researchers in Sweden and at Virginia Commonwealth University, have concluded that pregnancy can be a powerful motivator to quit drug abuse. VCU’s Kenneth Kendler, Professor of psychiatry and first author of the study of 150 thousand women showing pregnancy played a powerful role,“The main results of this study were that rates of drug abuse declined 78% during pregnancy…similarly strong effects were found to extend after pregnancy when the women had little toddlers that they had to care for. Marriage is causally related to a significant reduction in risk for development of alcohol use disorders, according to a new study conducted by researchers at Virginia Commonwealth University and Lund University in Sweden.